Sofia city council has embarked on penalising owners, including the ministries of health and of justice and the Bulgarian Orthodox Church’s Holy Synod, who have neglected buildings that are officially monuments of culture. In recent weeks, the attempt at demolishing a historic 1920s tobacco warehouse in Plovdiv, now the subject of pre-trial proceedings by prosecutors because the building was meant to have protected cultural heritage status, has turned the focus of the media, as well as national and municipal authorities, to the fate of other historic buildings in Bulgaria. A meeting of an interdepartmental commission of Sofia municipality examined the state of nine protected sites in the Bulgarian capital city. An investigation was ordered into baths buildings in Ovcha Kupel and Gorna Banya for which the Health Ministry is responsible, with an order to start conservation and restoration work. 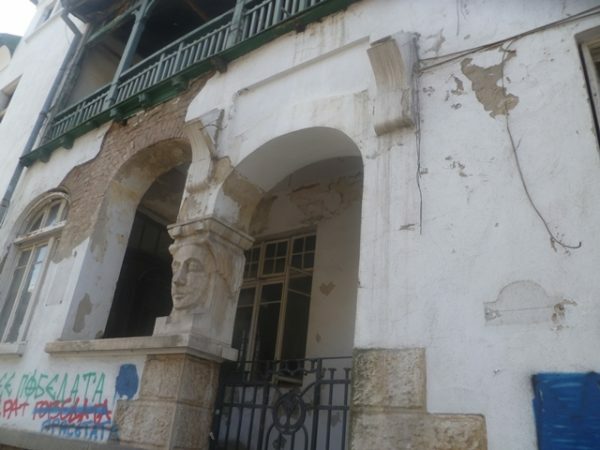 The Justice Ministry was told to investigate the state of the former Notariat building and come up with a project to strengthen and restore the facade. The Holy Synod, governing body of the Bulgarian Orthodox Church, was told to restore the facade of the Theological Faculty building, from which plaster is crumbling. The building also has structural problems. Sofia municipality imposed a fine of 100 000 leva (about 51 138 euro) on the owners of the 38 Shipka Street, the work of architect Georgi Fingov in 1907. The building, a monument of culture, has been neglected for years. Fingov was a renowned Bulgarian architect. His work included the Evangelical Assembly Church in Plovdiv’s Sahat Tepe area, the William Gladstone School in Sofia’s Pirotska Street, the building that is now the Dimcho Debelyanov School (commonly known as the Jewish School) in Pirotska Street, the house that is now the French embassy in Oborishte Street, the house that is now the Cibank headquarters in Slavyanska Street, the Vassil Aprilov school in Shipka Street, and the building now used as DSK Bank headquarters in Moskovska Street (though this was a project in collaboration with Dimo Nichev and Nikola Yurukov). Reports said that the National Institute for Immovable Cultural Heritage said that there was a project to strengthen and restore the 38 Shipka Street house. The commission also discussed two buildings recently in the news because of their neglected state – the Yavorov house and the Sugar Factory (Zaharna Fabrika) buildings. Peyo Yavorov was a famed Bulgarian symbolist poet, who died in 1914. A house in which he lived, in Sofia’s Rakovski Street, is meant to preserved but is in a dilapidated condition, set behind an overgrown and neglected garden. Sofia municipality is preparing a new order regarding the Yavorov house because a previous one was overturned in court. The order will require an inspection and project to conserve and restore the house. The Sugar Factory building is the subject of a reconstruction project. The commission said that in the new project, parts of the original facade must be maintained. Sofia municipality already has referred to prosecutors the cases of the Yavorov house and the Zaharna Fabrika building. The municipality previously issued fines adding up to 400 000 leva in the cases of the two buildings. Meanwhile, it emerged at the meeting that currently no request had been lodged for demolition or reconstruction of the “Sin City” building, in Sofia’s Hristo Botev Boulevard. 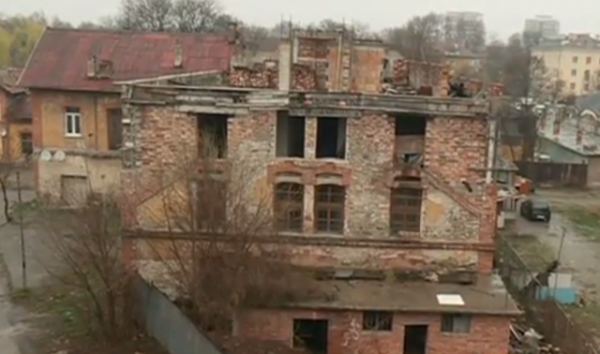 The “Save Sofia” initiative has been campaigning regarding the building.